Darren’s Day – Calling all Euchre Players! 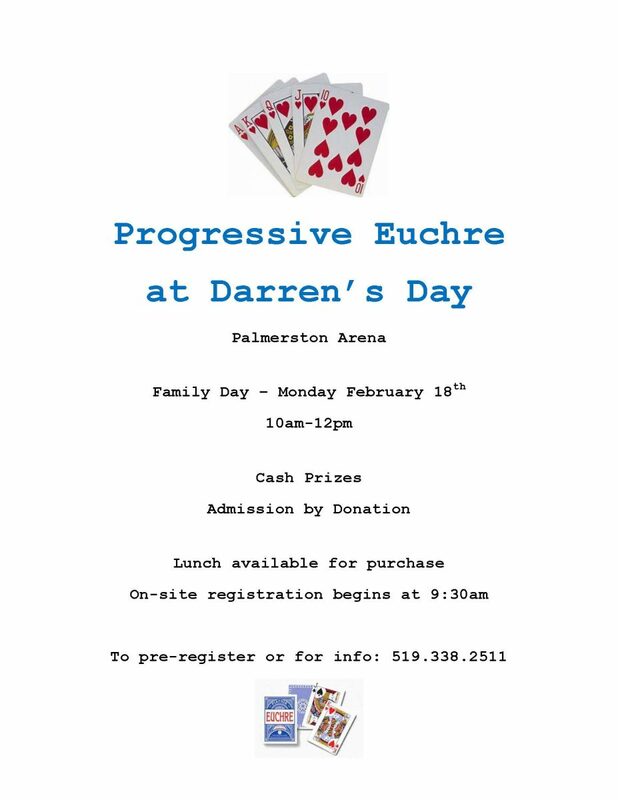 Another great event has been added to the Darren’s Day agenda – Euchre! Anyone interested in joining in on the card fun is invited to pre-register by calling 519-338-2511. This is a great opportunity to include even more people in the event that will celebrate Darren More. There will be cash prizes. Admission is by donation to Darren’s Day. Along with the card tournament is a sno pitch tournament, shinny and mini sticks. There will also be plunger toss, winter festival games, including Snow Bowling. Don’t forget to be outside at noon for the exciting “Tug A Truck” contest between Minto Fire Service and Wellington County OPP. See who can pull a fire truck further, faster! Although the card tournament will be indoors, Darren’s Day will go rain or shine, so plan to join us on Family Day (Feb. 18) at the Palmerston Community Centre. If you have any information about any crime, call Crime Stoppers at 1-800-222-TIPS (8477) or submit an anonymous tip on-line by clicking here. You never have to give your name or testify in court. 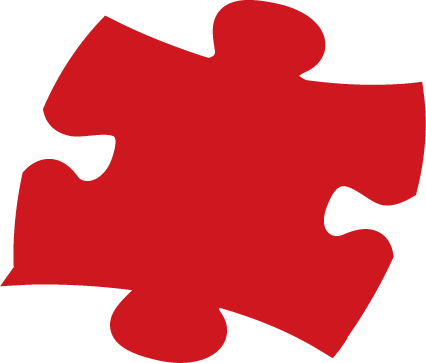 If your information is used in an arrest you may be eligible for a cash reward of up to $2,000. Web programming courtesy Quantum Slice Corp.